The stories are nauseating. Babies torn from their mothers while breastfeeding; children led away “for a bath” to be warehoused in cages instead; others forcibly torn from their parents. More than 2,000 children have been separated from their parents so far. This is state-sanctioned torture of children happening in our name, on our behalf. We can stop this. But only together. Remember the wisdom of the midwife. Today the President signed an Executive Order to end his family separation policy. 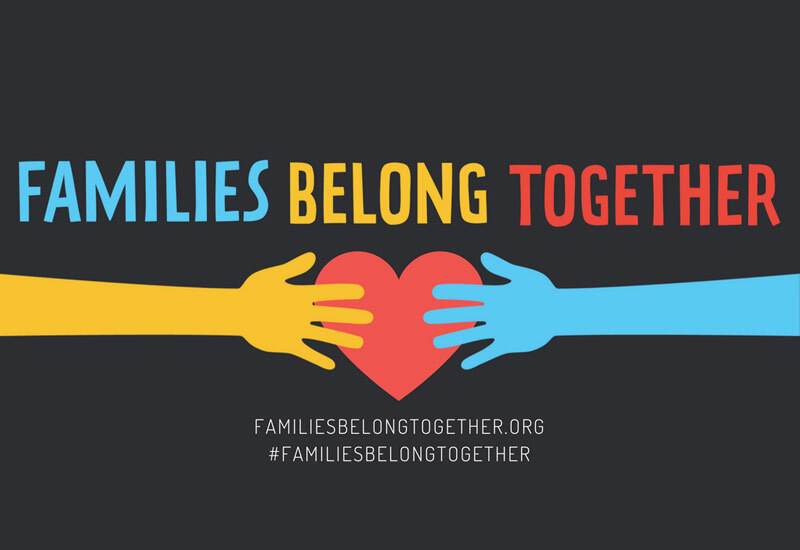 Let’s be clear: The administration’s zero-tolerance policy will still detain children indefinitely, just with their parents. We are against child prisons — and family prisons. There is also still no plan to reunite the 2,000+ children who have been separated from their parents. We are pushing 3 major mobilizations this month. Which one will you join? MARCH. Saturday, June 23rd: Pack the National Mall in DC for a mass rally to restore the moral conscience of America with Rev. Barber and the Poor People’s Campaign. MASS CIVIL DISOBEDIENCE. 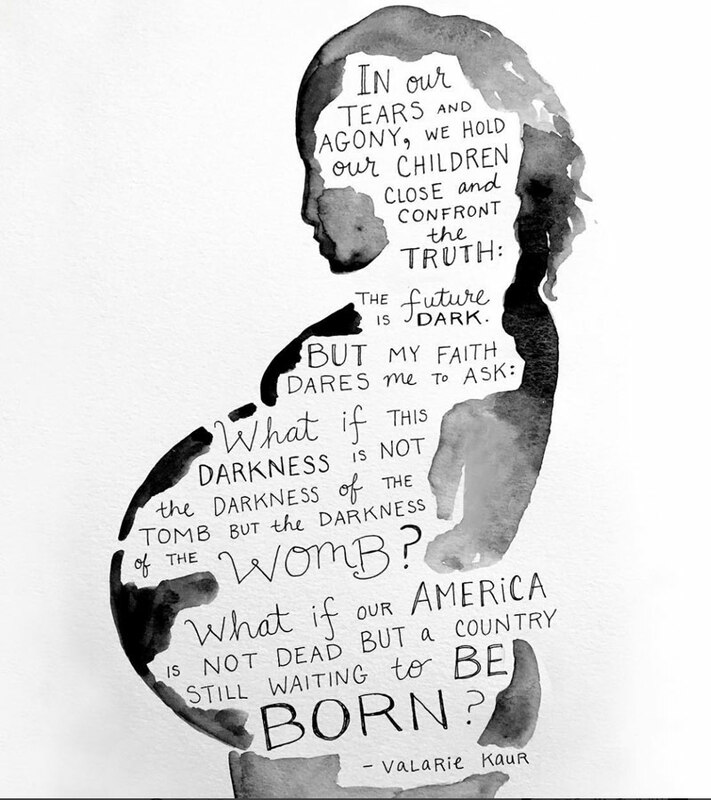 Thursday, June 28th: Join mothers who will put their bodies on the line in a mass civil disobedience in Washington, DC, led by the Women’s March. RISE UP. Saturday, June 30th: Rallies are planned all across America for a National Day of Action for Children. Find an event near you and bring your sign #RevolutionaryLove. Please take good care of yourself. Let us take good care of each other. We will not let the unapologetic cruelty of this administration take away our ability to respond with love – for others, our opponents, and ourselves. 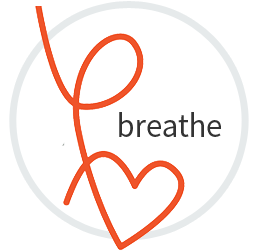 Scroll down to find more ways to #BreatheAndPush with us. 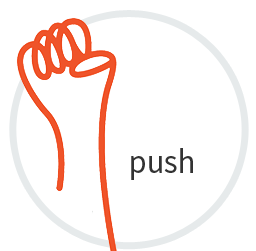 There are many more ways to push. Which one can you do today? GIVE: Support the advocacy groups on the frontline of this fight with a single donation. Donate here. CALL. Demand your legislators take action for immigrant families. Here’s how to call. SPREAD THE WORD. Forward this to your friends and family and post on social media. You can stay updated on the latest actions with this living document from Feed Our Democracy. As a mother, the cries of these children separated from their parents are showing up in my dreams. More than 2,000 children have been separated from their mothers and fathers since April, more than 100 under the age of four. They are held in tents, big box stores, and warehouses converted into detention facilities. This practice of separating children from their parents can cause children “irreparable harm,” stated the American Association of Pediatricians. The Trump administration claims it is enforcing the law. This is false.It initiated a zero-tolerance policy in April to prosecute all undocumented migrants as criminals and separate them from their children — as a deterrent. The President has reversed the policy but has no plan to reunite the 2,000+ children separated from their families. Instead, it will continue to detain children indefinitely, just with their parents. The government can only secure the popular support for such brutal policies if the targets are already seen as less than human.The U.S. has a long history of separating families of color, taking Native American and black children from their parents. The Trump administration has primed us to see migrants at the border as “animals,” “criminals,” and “rapists.” Once you strip a people of their humanity, you can do anything to them… including take away their children. But we are saying no. We are insisting on seeing migrants not as criminals but as mothers, fathers, sons, daughters seeking a different life. They don’t have documentation. That’s a civil violation, not a criminal one. It does not deserve state-sanctioned torture. Take a deep breath. Push. We’re going to change this together. Thank you @kimothyjoy for this gorgeous illustration.